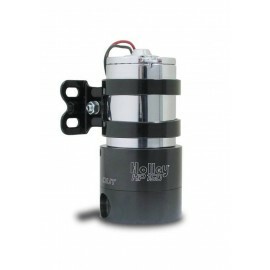 High torque, low RPM motor design delivers more than 350 GPH free flow, while developing less current draw than any other pump in its class. 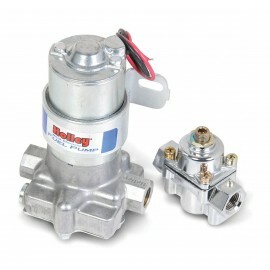 Adjustable diaphragm bypass valve outperforms ineffective poppet designs, minimizing flow loss and pressure fluctuation to the regulator and carburetor. 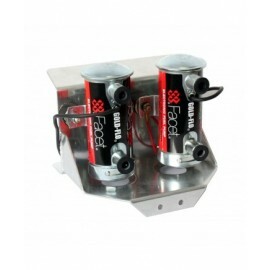 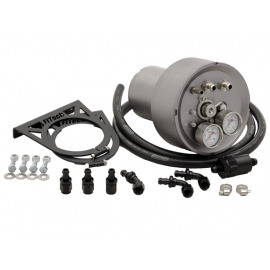 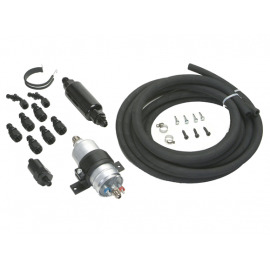 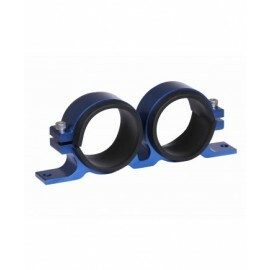 ORB-10 inlet and outlet ports with ORB-8 return and 1/8′ NPT gauge port. 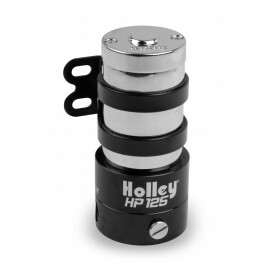 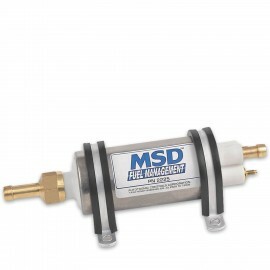 Proprietary seal design eliminates leakage. 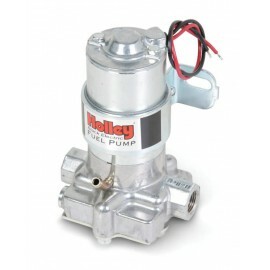 Multiple bolt patterns on the bottom of the pump body fit many chassis mounting options. 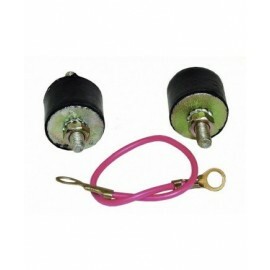 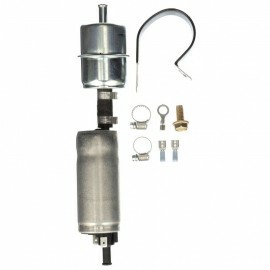 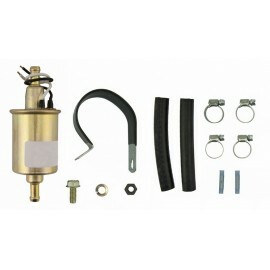 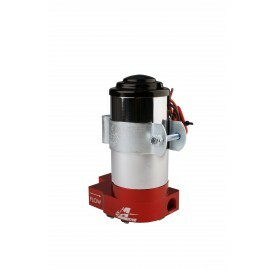 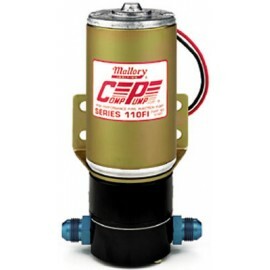 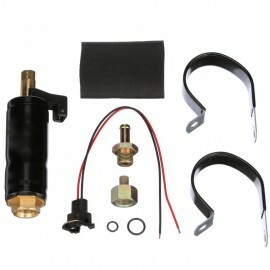 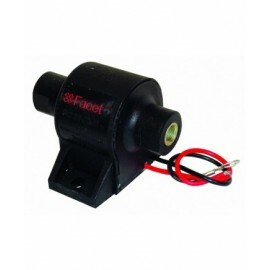 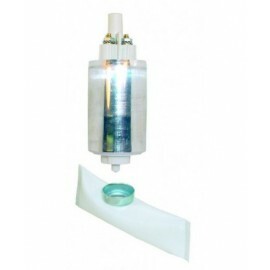 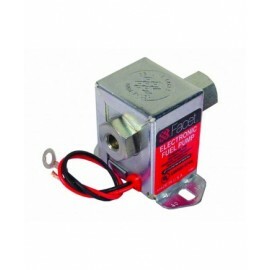 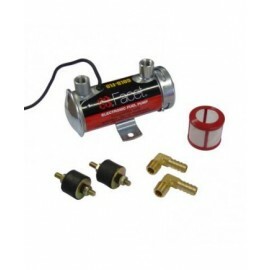 Avoid any device that reduces voltage to your fuel pump. 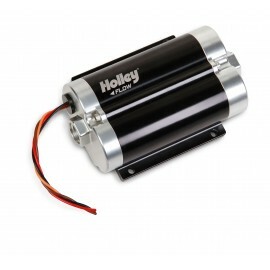 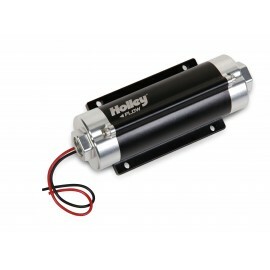 Low voltage will destroy a 12V DC motor. 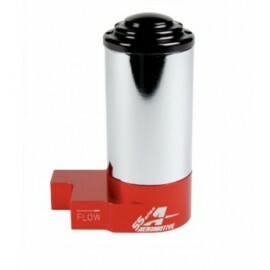 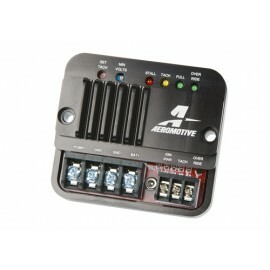 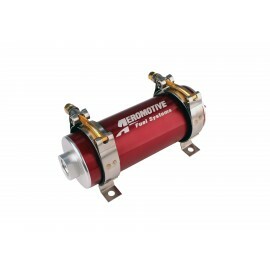 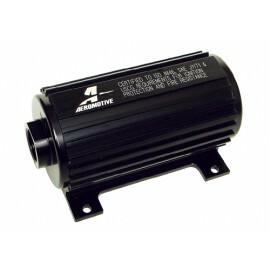 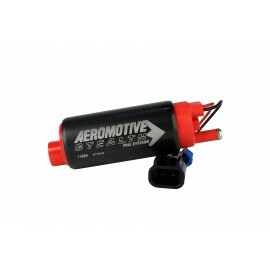 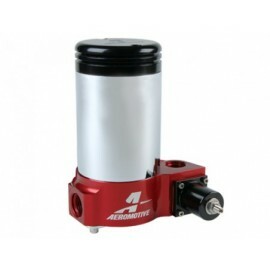 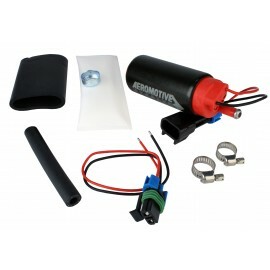 The Aeromotive FPSC does not reduce voltage! 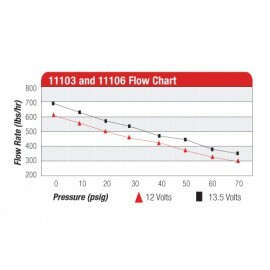 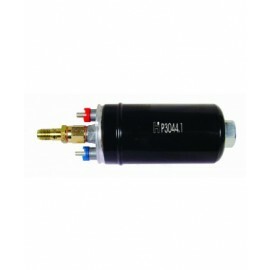 The FPSC emits a pulse modulation signal that is harmless to the pumps motor. 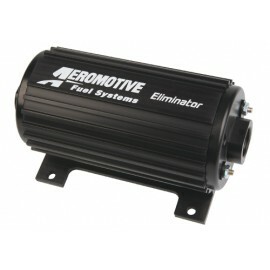 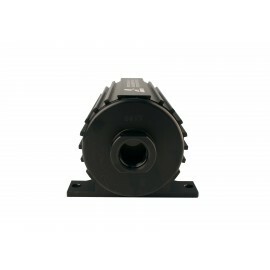 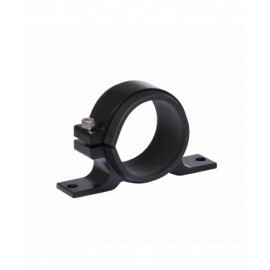 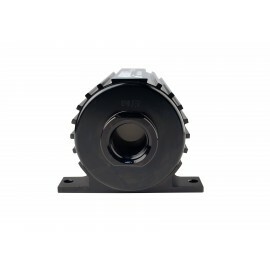 Billet 6061-T651 aircraft aluminum housing, protected with a beautiful bright dip black anodized finish. 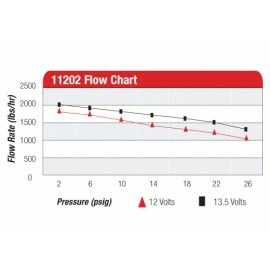 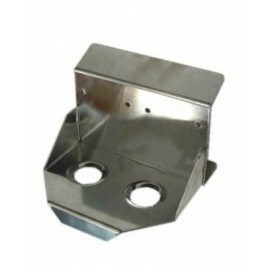 P/N 11203 features 3/8′ NPT inlet and outlet ports. 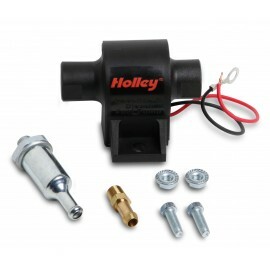 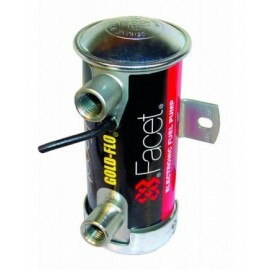 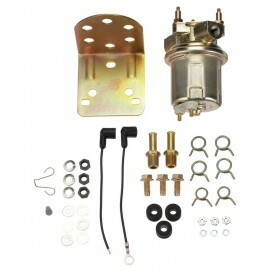 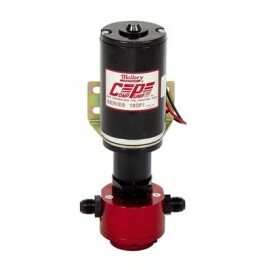 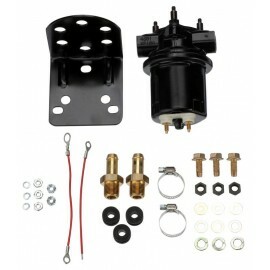 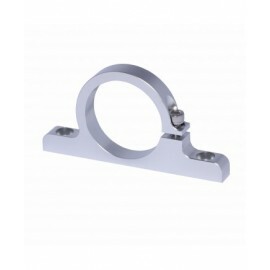 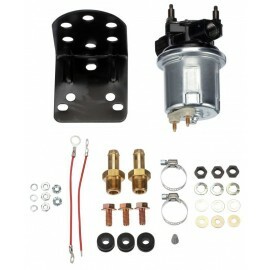 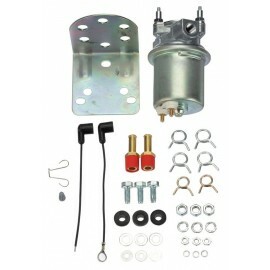 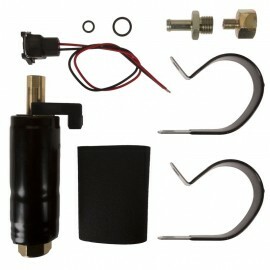 Perfect for use with either a Bypass Regulator (P/N 13301) or one of our Carbureted Adjustable Regulators. 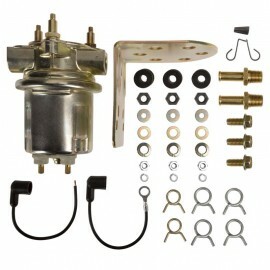 (P/N 13201, 13205). 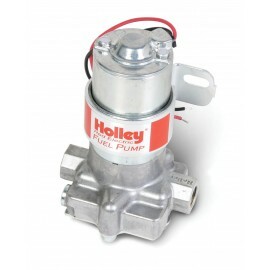 Pump provides 14 PSI fuel pressure – perfect for cars that leave hard. 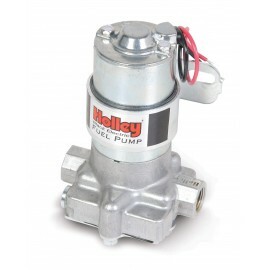 Pumping mechanism features our proprietary composite rotor, stainless steel vanes and precision ground, heat treated steel plates. 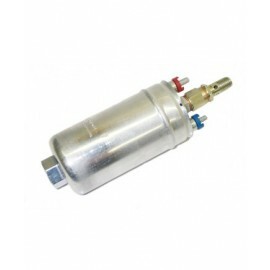 Ideal for dedicated nitrous delivery. 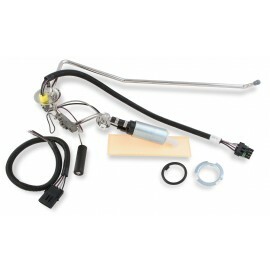 Notes: Recommended continuous use at 65 psi.